Roy’s ready for Euro’s, are you? 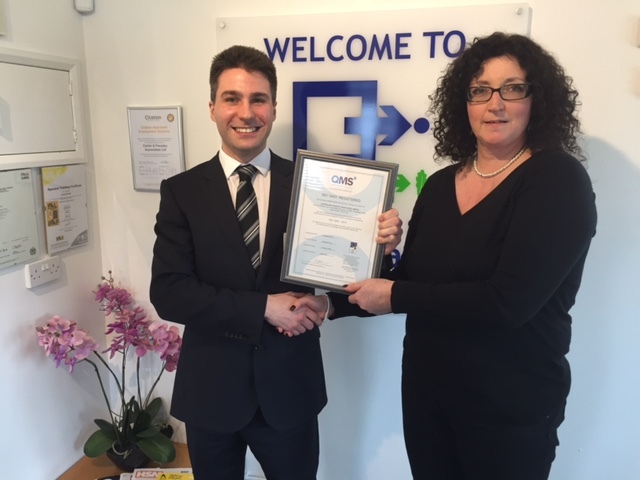 A huge congratulations to everyone at Carter & Faraday for gaining their ISO 14001 and ISO 9001 accreditations. This is the culminating of a lot of hard work and we hope shows our customers that we values the work we do and the service we provide.